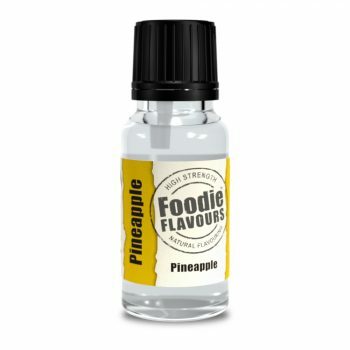 A Candy Floss flavouring – great for fudges, cakes, ice cream, icings and more. 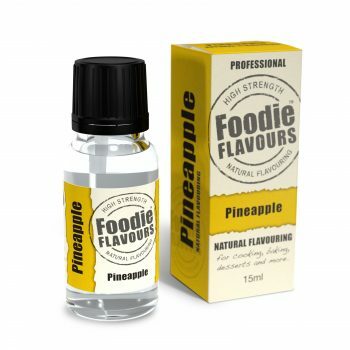 A Candy Floss natural flavouring – for fudges, icings, ice cream and more. 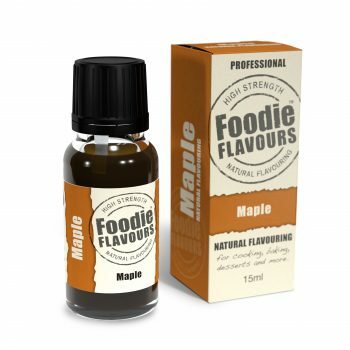 How do you make a “Natural” Candy Floss Flavouring? By cleverly blending substances from fruits or plants in just the right combination to achieve a wonderful Candy Floss taste. That’s how Foodie Flavours give you the flavour of Candy Floss – naturally. For best results dilute our Candy Floss flavour into a key wet ingredient such as water, milk or egg. Only a few drops are needed, so try about 10 to 20 drops (0.5ml to 1ml) per kg of food and adjust to taste. 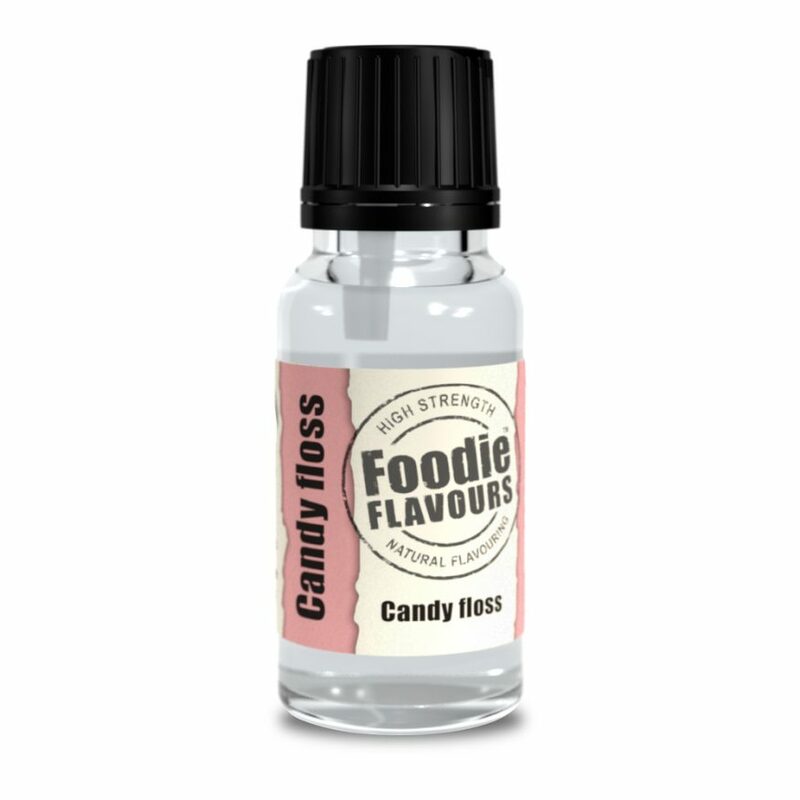 The 15ml bottle of candy floss natural food flavouring contains around 300 drops* of high strength flavouring. If you are baking then please remember that some of the flavour will ‘flash off’ so you may need to increase the dose to compensate. 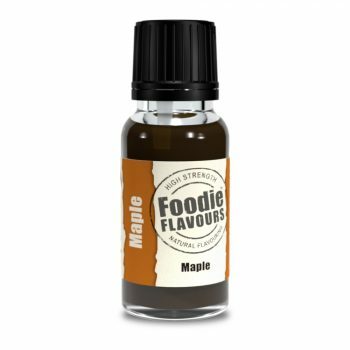 Ingredients: Natural Flavouring substances, propylene glycol (E1520).